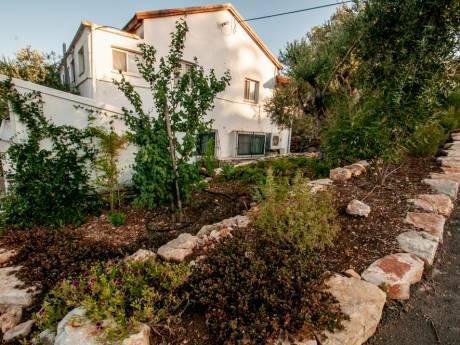 Our house is a pleasant kibbutz house with a wood deck overlooking the Sea of Galilee. 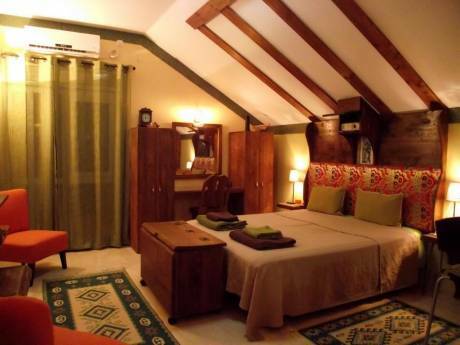 It has 1 bedroom, a bathroom and a large open kitchen/dining/living area. The house is surrounded by gardens with grass, flowers, trees and bougainvillea. It is well equipped with dishwasher, washer/dryer, large flat screen TV, exercise equipment and a Jacuzzi/hot tub on the deck with a view. Im in my 50's. owns a counseling firm. I enjoy traveling, nature experiences, quite, hiking, culture and adventure. It is posseable to have non-simultaneous exchanges. 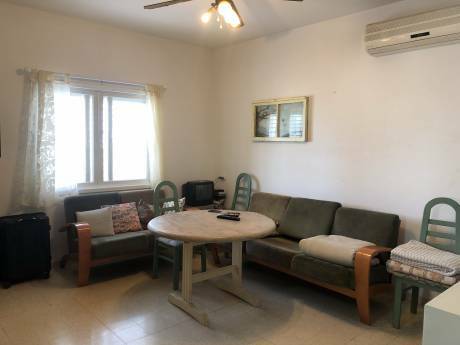 We live on a small kibbutz of 25 families situated on a hill top, 15 minutes from the Sea of Galilee and the Jordan river, 15 minutes from Tiberius, 25 minutes from Nazareth and 25 minutes from Safed. There are many important Christian sites throughout the area. The Nature Reserve of Agmon Hula is 25 minutes away, a wonderful place to watch birds in the migration seasons. The historic town of Rosh Pina is 15 minutes away. The Kibbutz is surrounded by nature and there are nature paths to scenic views, benches, picnic areas, a playground and well kept public gardens.